In my days of full time work, I remember someone in the office unearthing one of the first ‘mobile’ phones. It wasn’t terribly ‘mobile’ – it came with a case (I don’t mean a skin, I mean a suitcase), a huge battery pack and the handset itself was the size of a brick. Today we expect our mobile phones to be compact and wafer thin, however with that comes fragility. I’ve had a few heart-in-mouth moments when my iPhone has slipped from my pocket onto the footpath or when one of my kids is flinging it around without a care. Although the Arkhippo may look like a return to the days of the ‘brick’, check out the neat design features. The Arkhippo has been designed to be huge, easy to handle and self-standing. 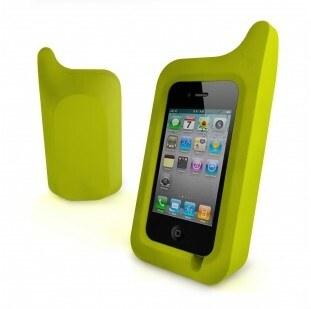 When wearing the Hippo, your iPhone will even withstand being dropped. Dare I say that it will make your phone child-proof?! The Arkhippo is available directly from Ark for US$24. 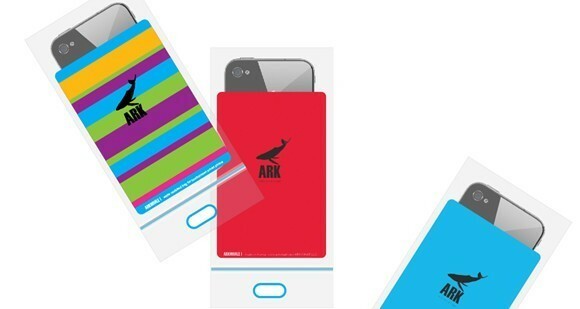 Fans of the iPhone may want to bookmark the Ark store as they have other nifty iPhone accessories coming soon, notably the Arkwhale, a protective covering for your phone when you are at the beach (because I find the snap-lock bag I use now really doesn’t look the part). Check out previous posts on iPhones here.